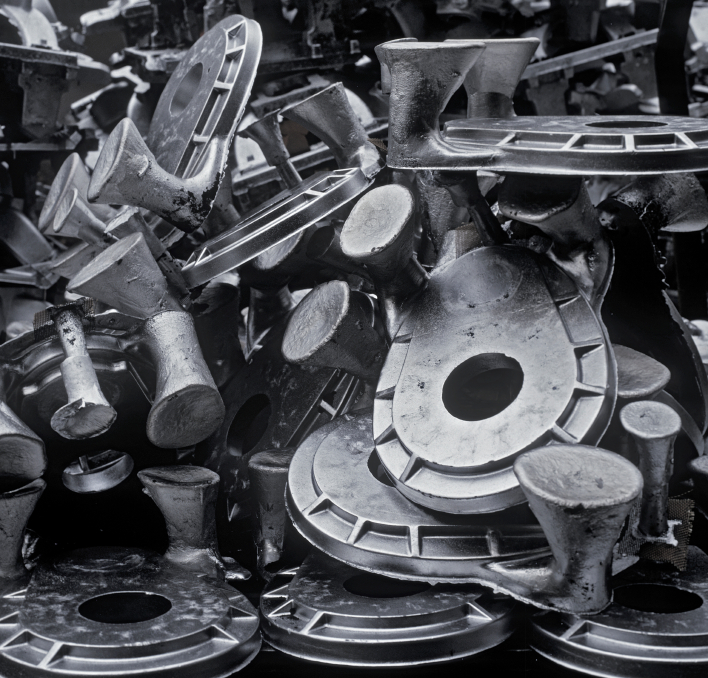 Established in 1947, ALCAST MFG has consistently provided the finest quality aluminum, brass and bronze alloy sand and permanent mold castings for a wide variety of Industries. We specialize in Green sand Molding, No Bake/Dry sand, Low pressure molding and Permanent mold processes. 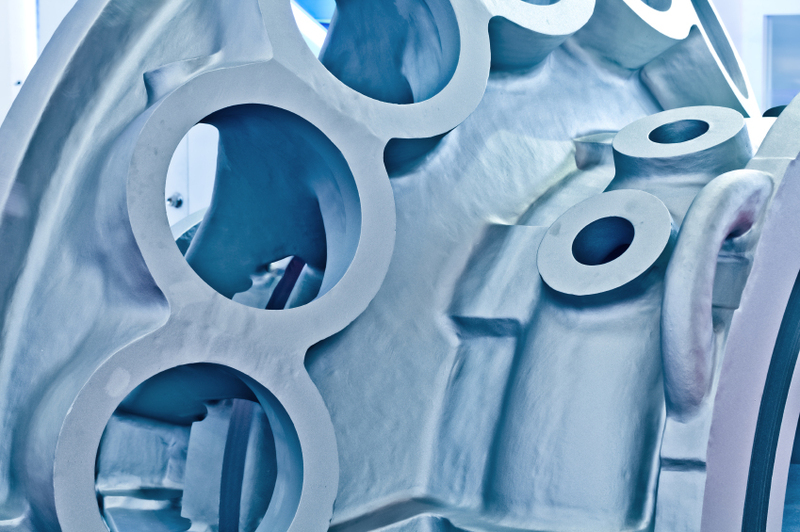 In 2014, answering the demand of our customers to provide a one stop shop, we added machining to our array of services. ALCAST MFG takes pride in our quality, engineering, manufacturing and customer service, all of which keep us well ahead of our competition. Our success is dependent on complete customer satisfaction and meeting the ever changing needs of our customers. Our foundry engineers regularly tackle many problematic casting issues for a variety of industries from Aerospace, Military, Automotive, Utilities and Medical, to deliver high quality, defect free parts as required by our customers. ALCAST MFG has become a leader in the casting industry by becoming a go to source when other foundries can not meet required parts specifications. We look forward to the opportunity to work with you and your company to showcase our abilities and to provide you with products that will put you ahead of your competition. Take Pride in manufacturing your product in the USA, insuring your customers with a great reliable quality product.